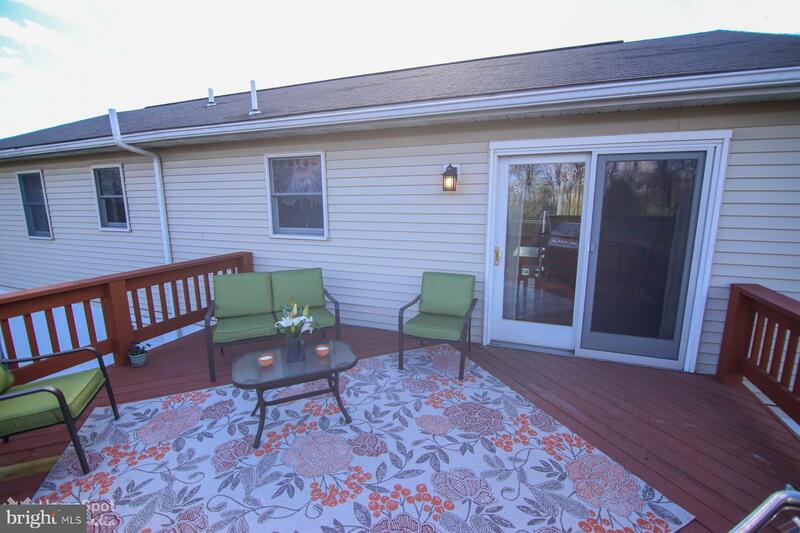 Multiple Offers Received- Deadline to submit offer- Sunday 5pm. 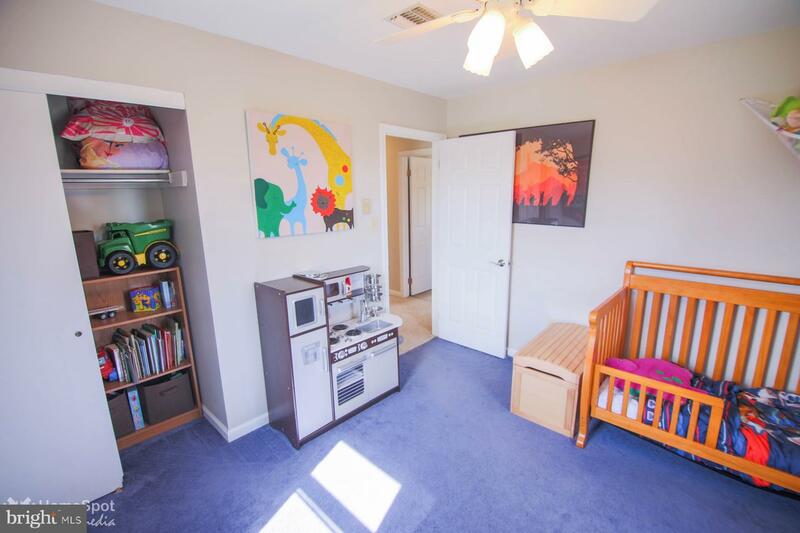 There is nothing to do but move right in. 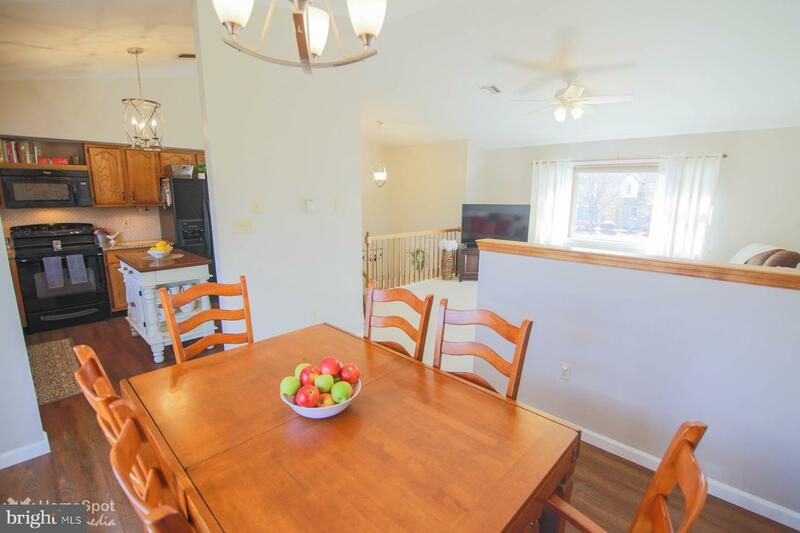 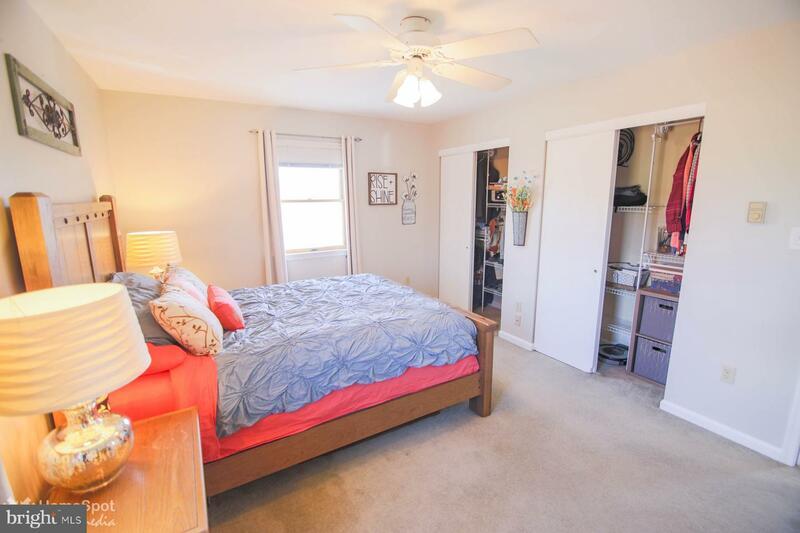 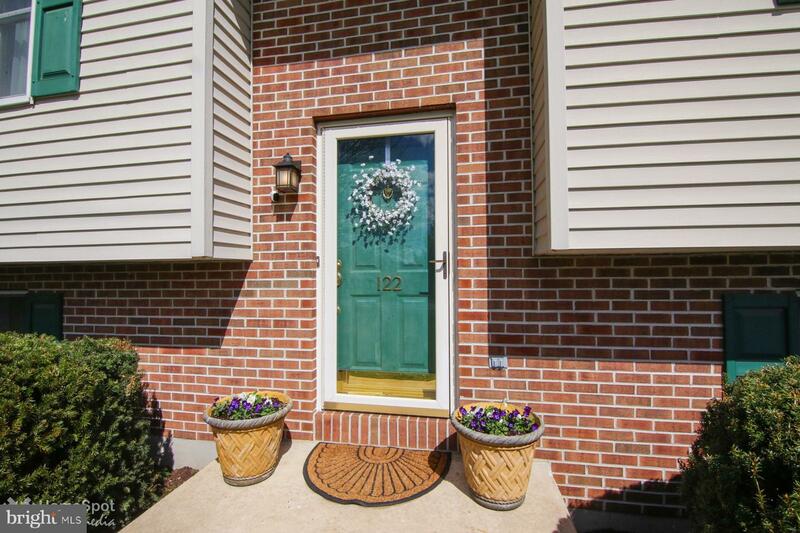 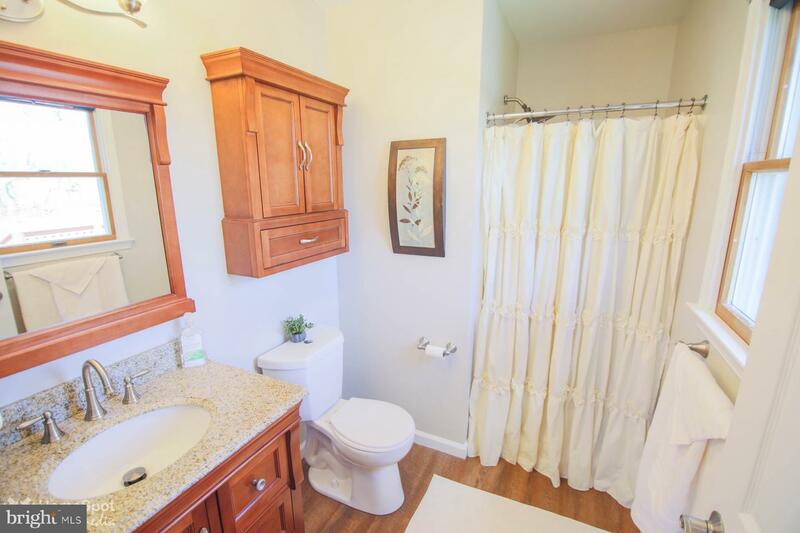 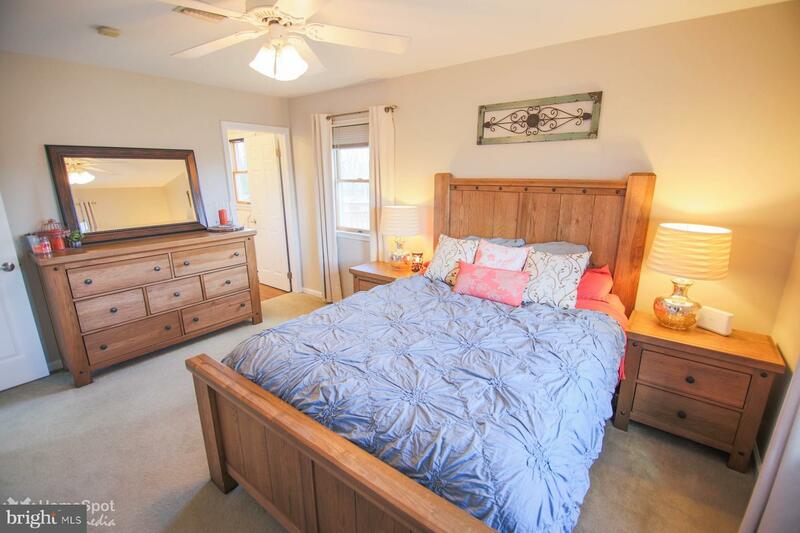 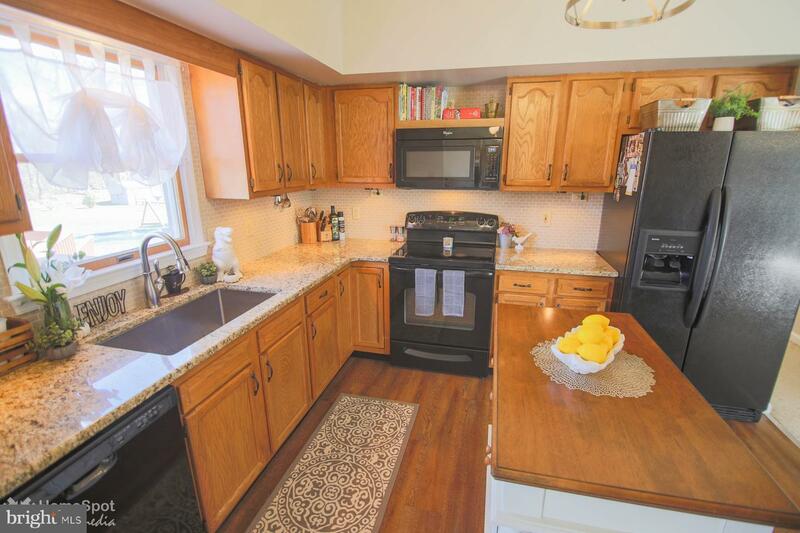 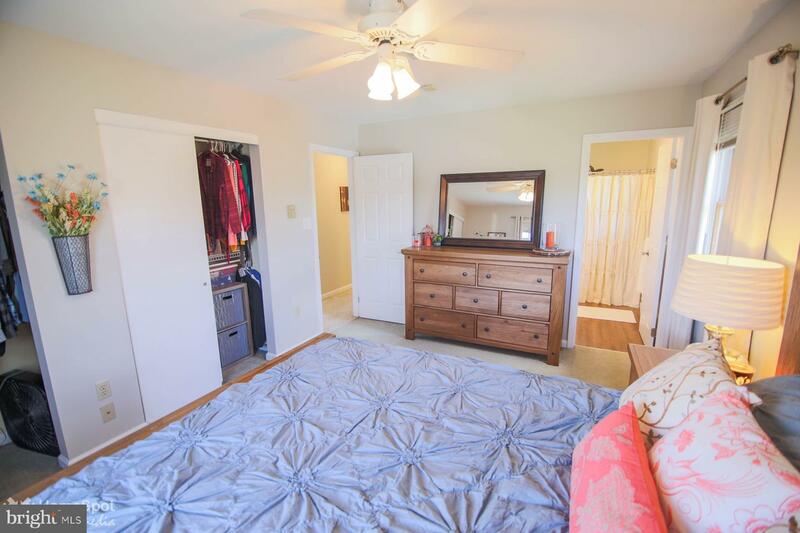 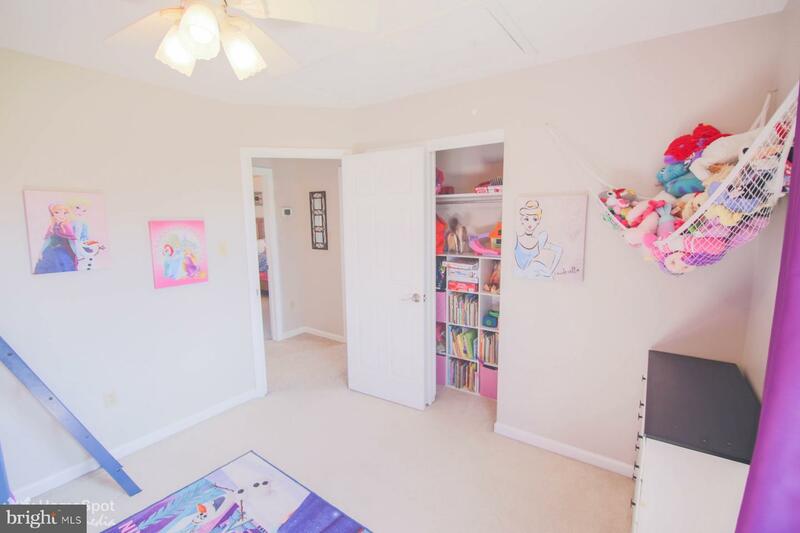 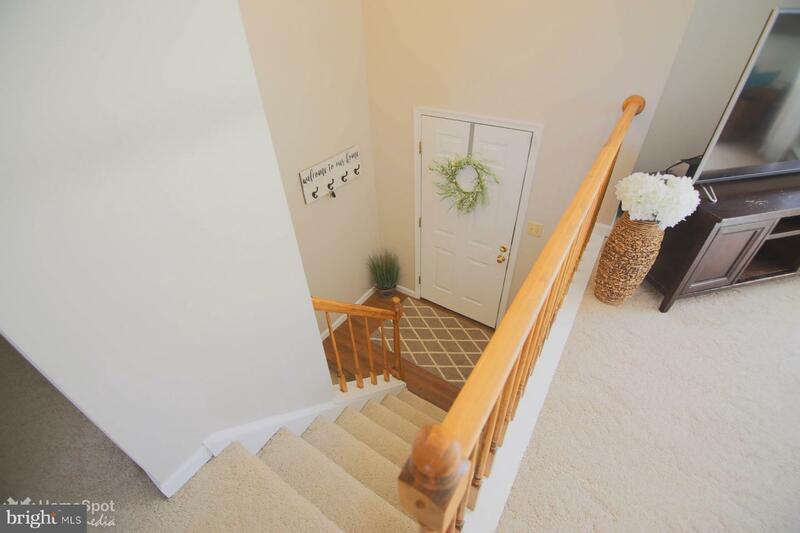 Pride of ownership is evident throughout this lovely 3 BR home. 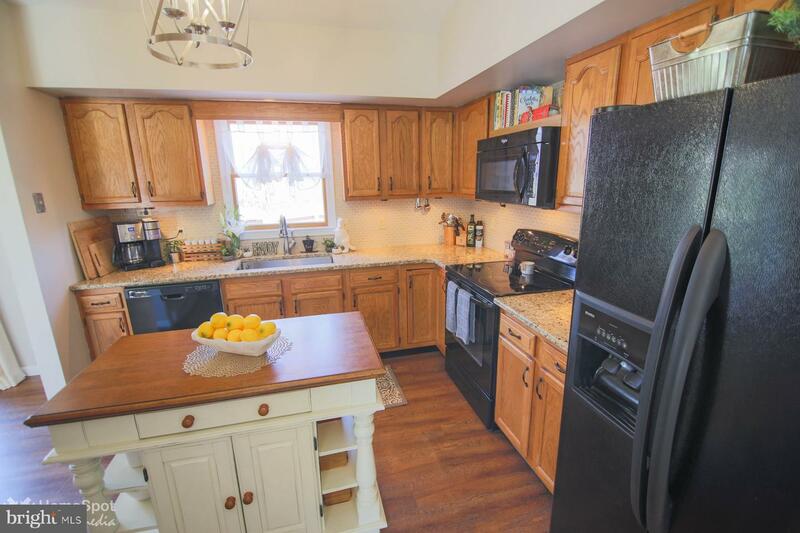 You will love entertaining in the kitchen, which boasts stunning granite counters, large center island, and ample cabinets. 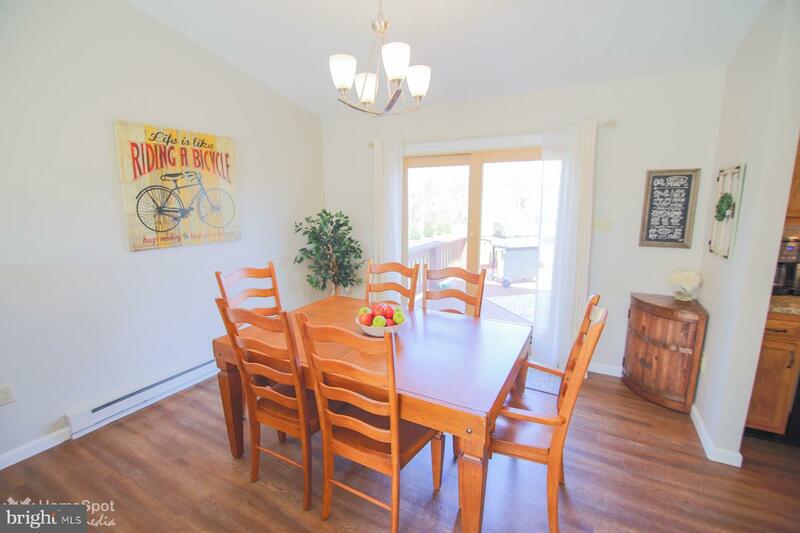 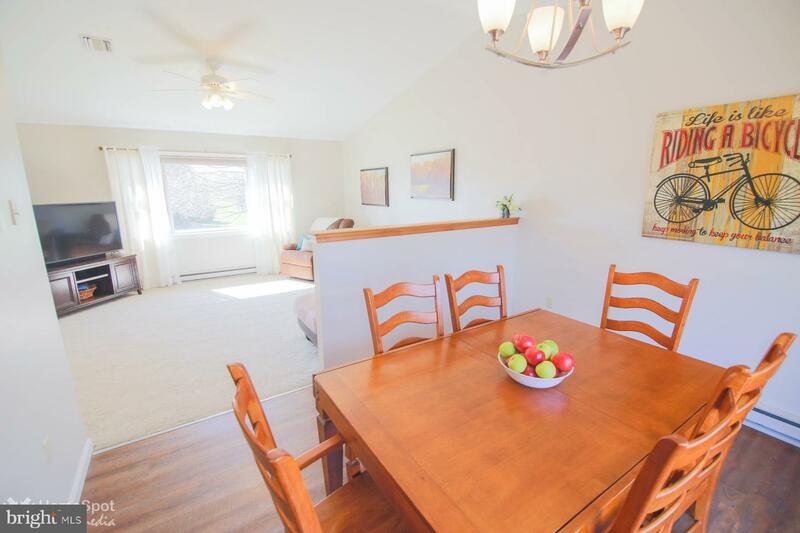 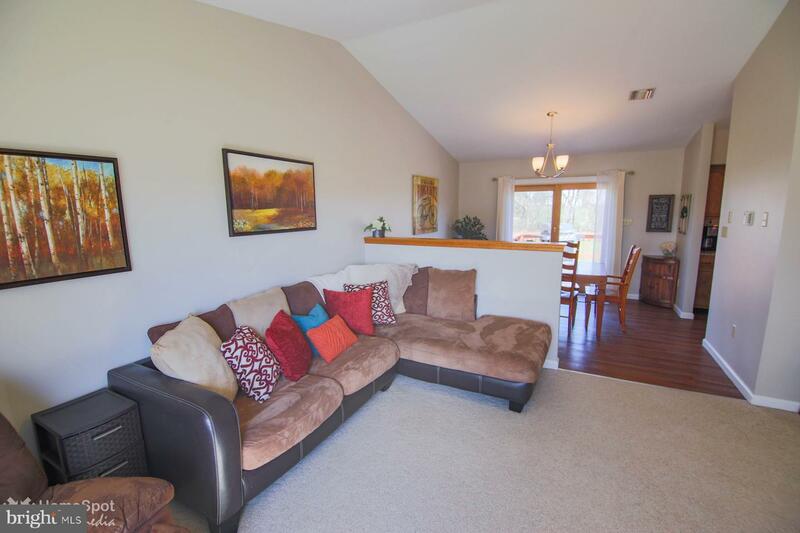 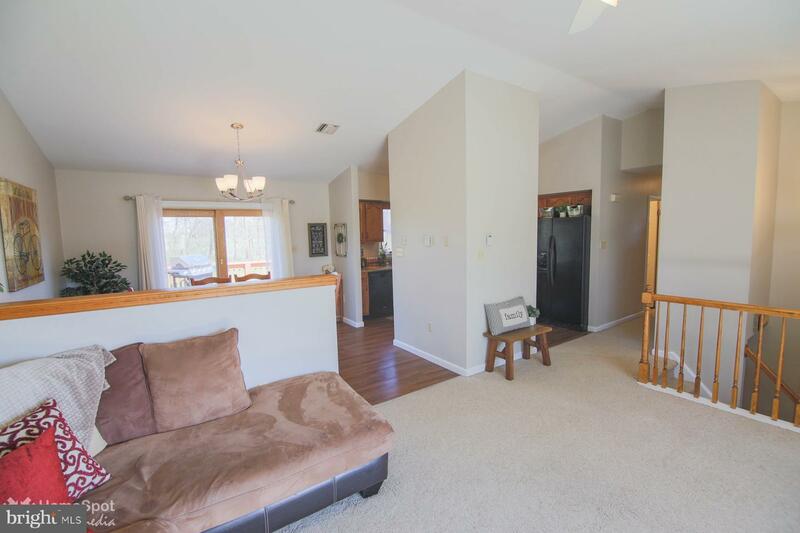 Enjoy the vaulted ceilings and abundant windows in the living room and dining room. 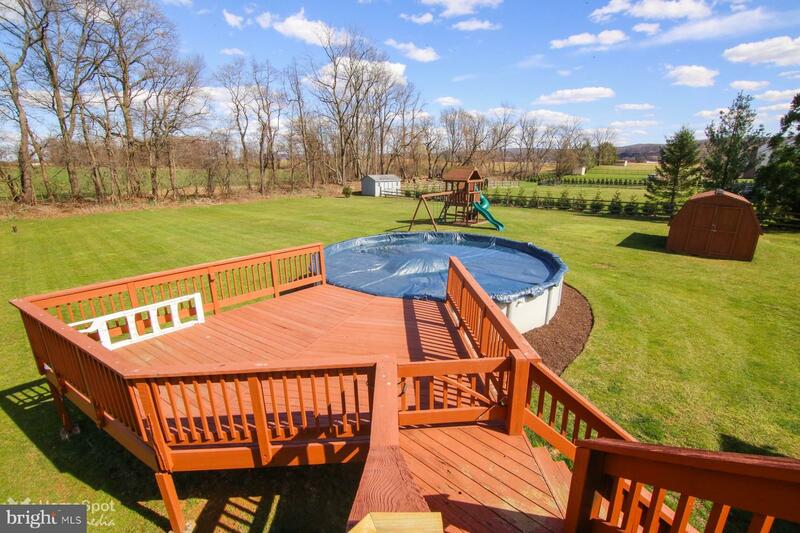 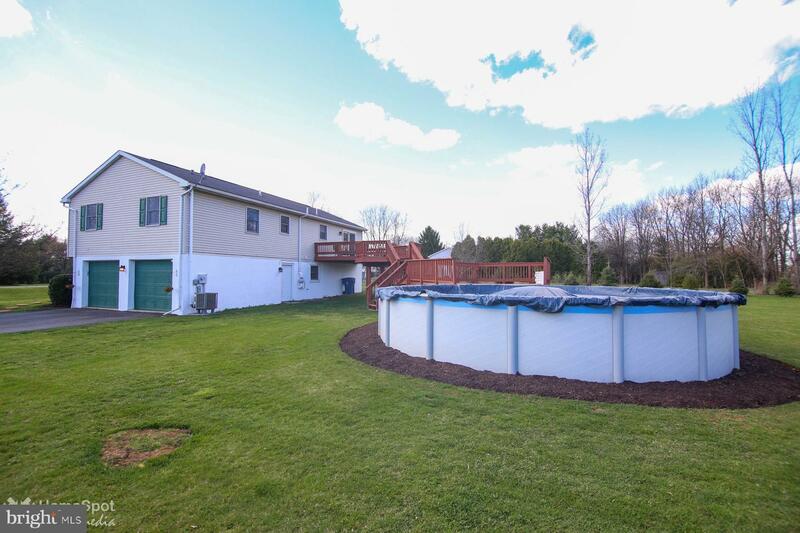 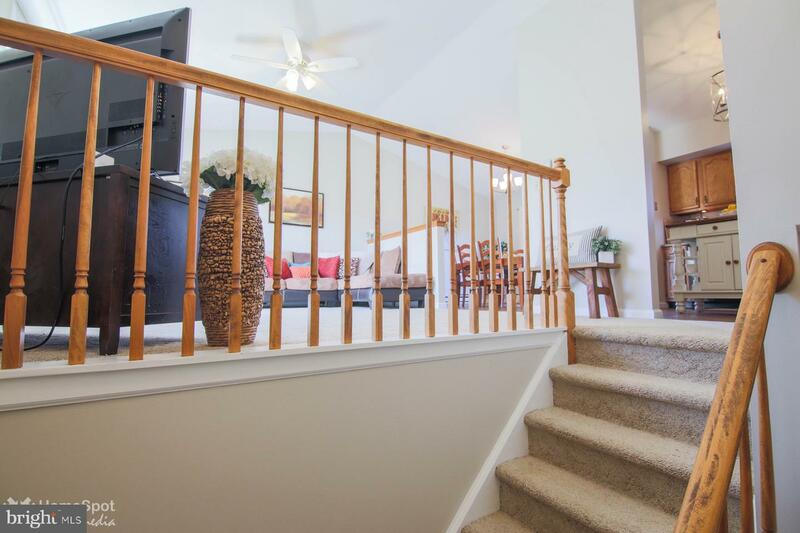 Step right onto the three-tiered deck leading to the pool overlooking the expansive yard. 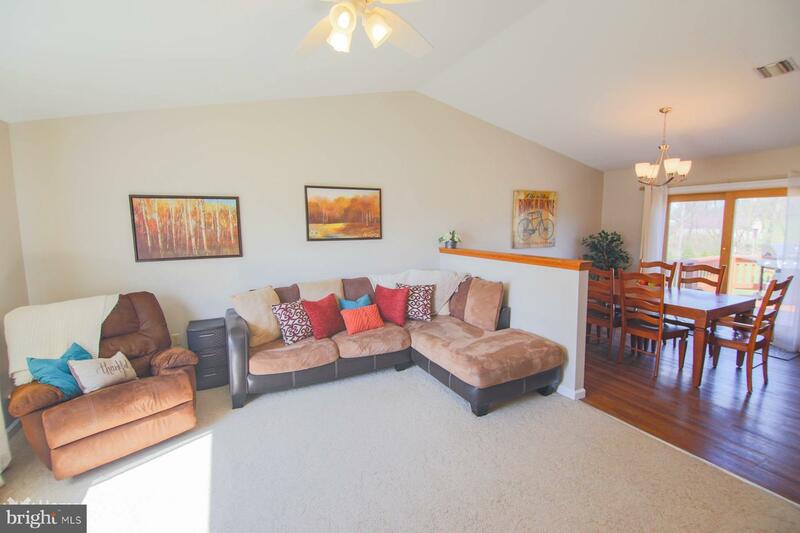 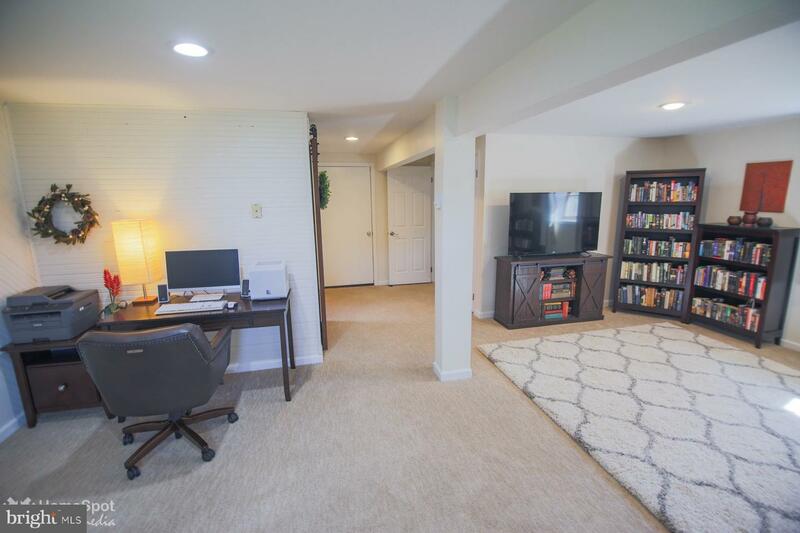 Entertaining guests will be a joy in the spacious family room, which has plenty of room for an office. 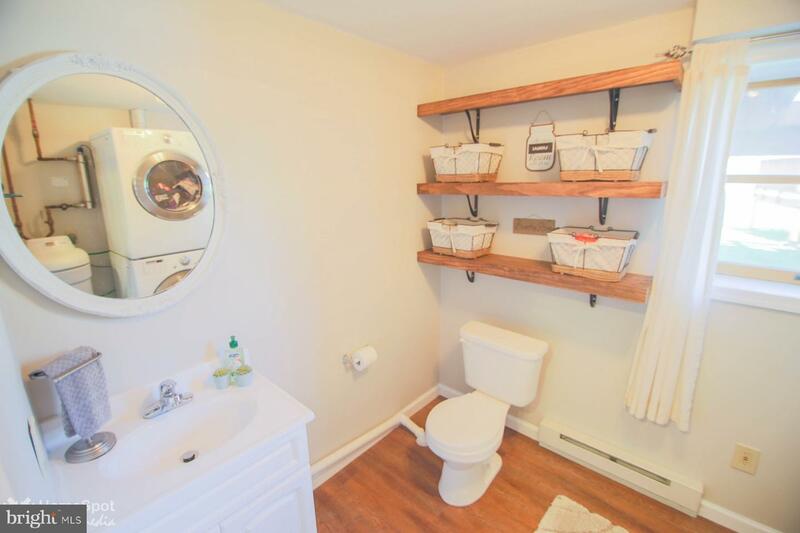 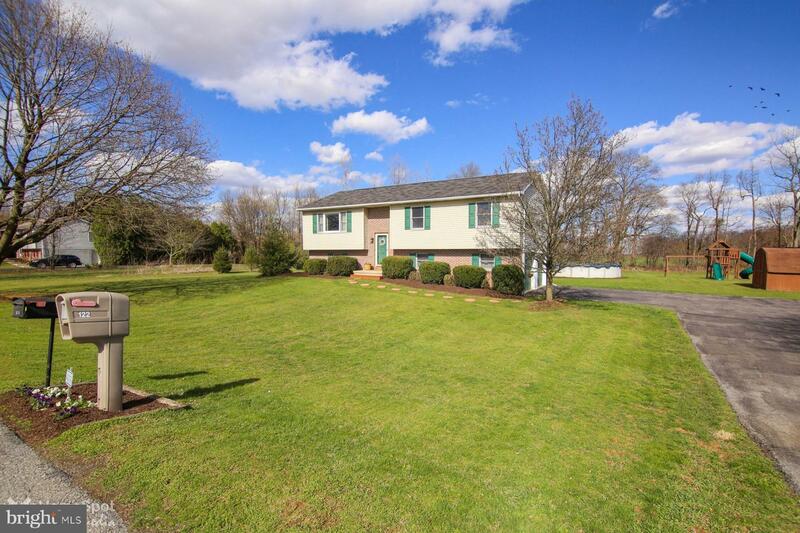 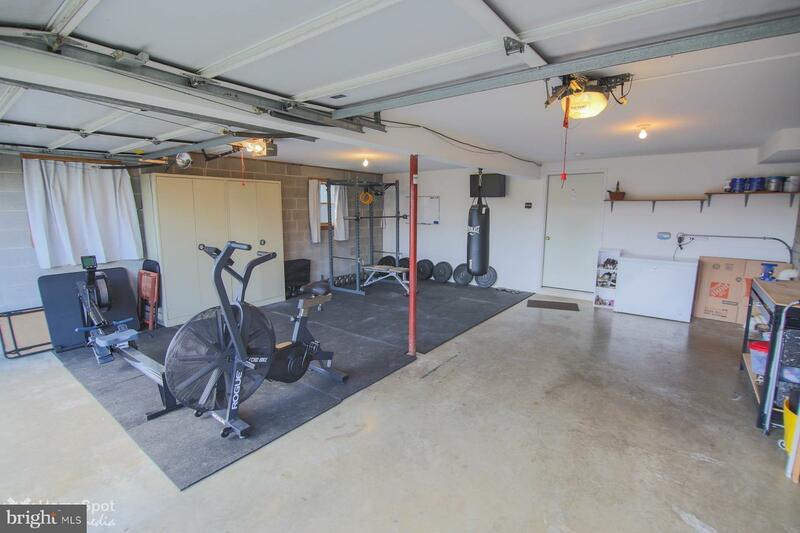 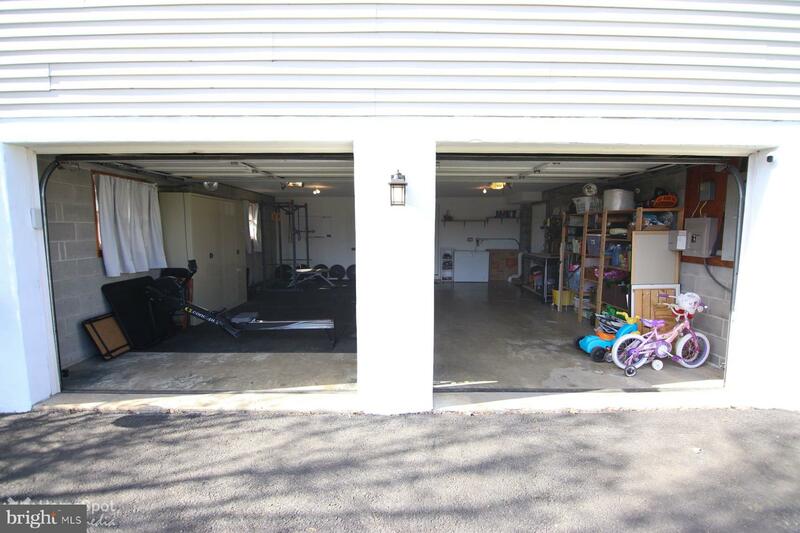 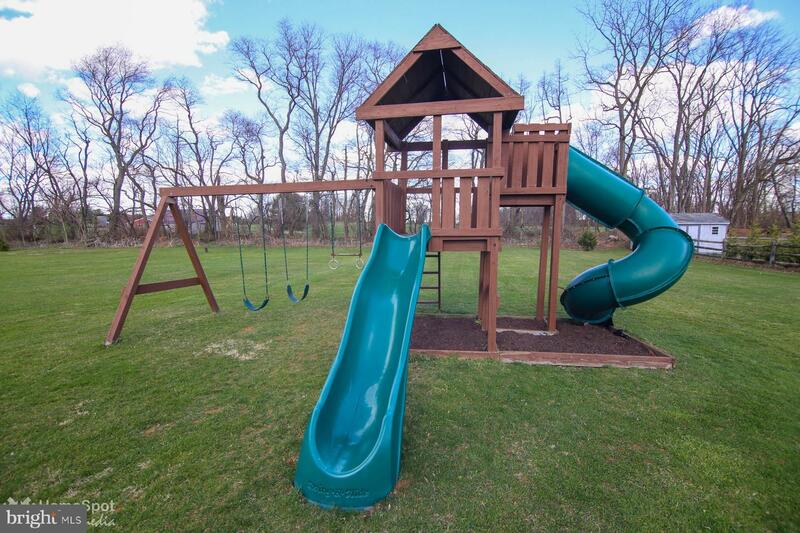 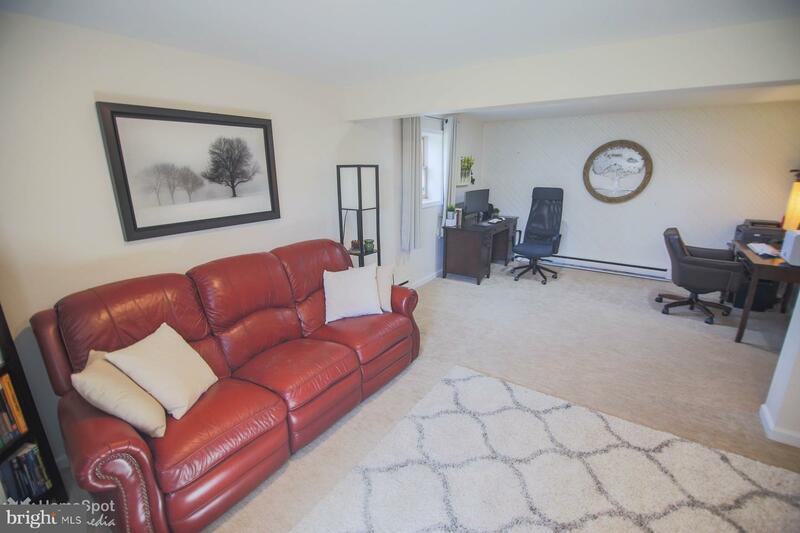 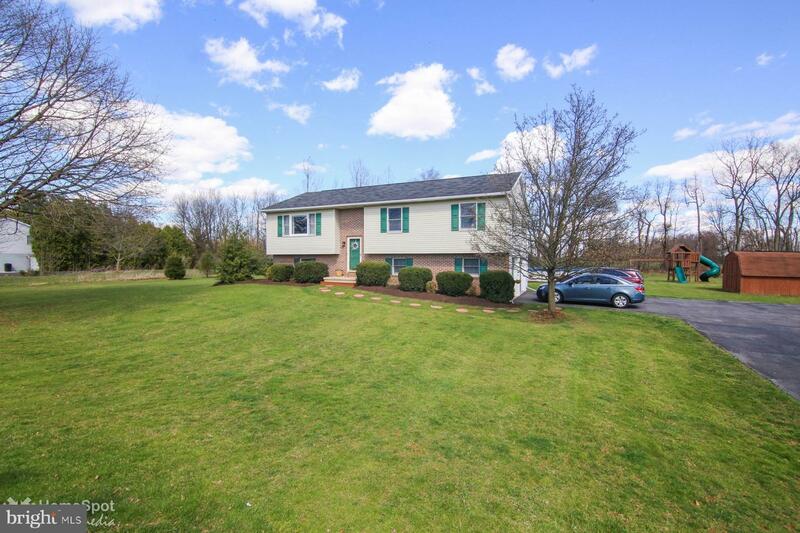 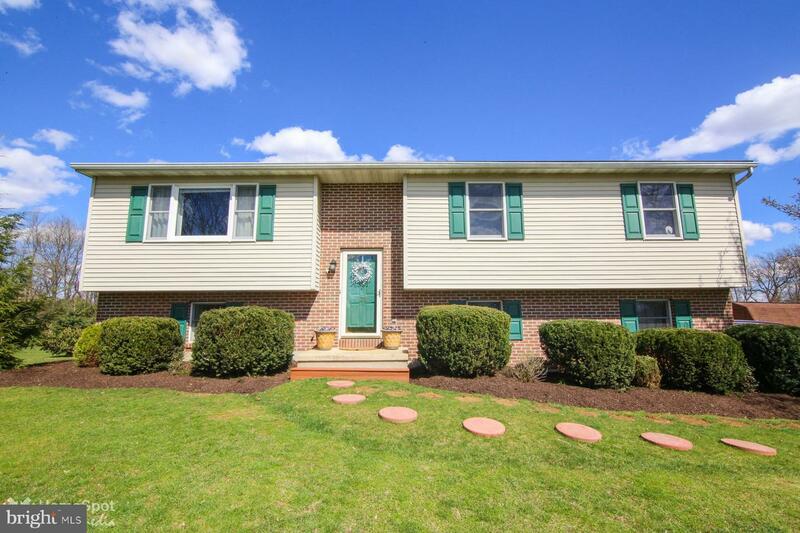 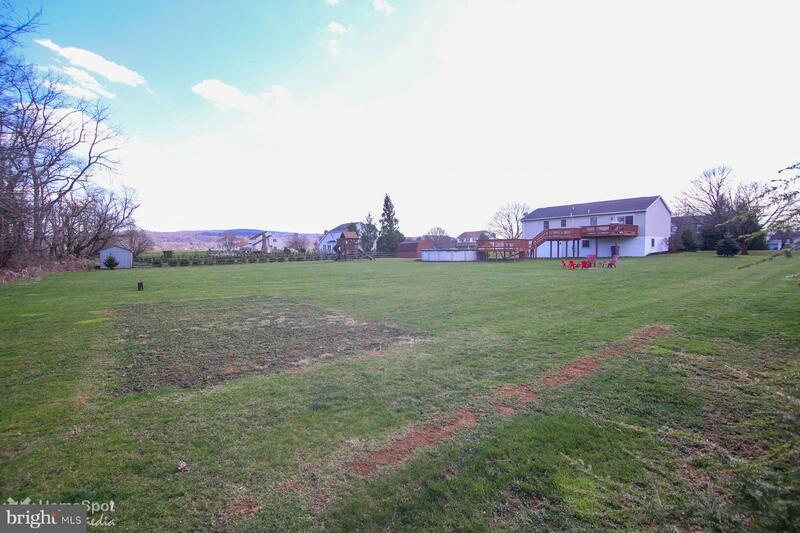 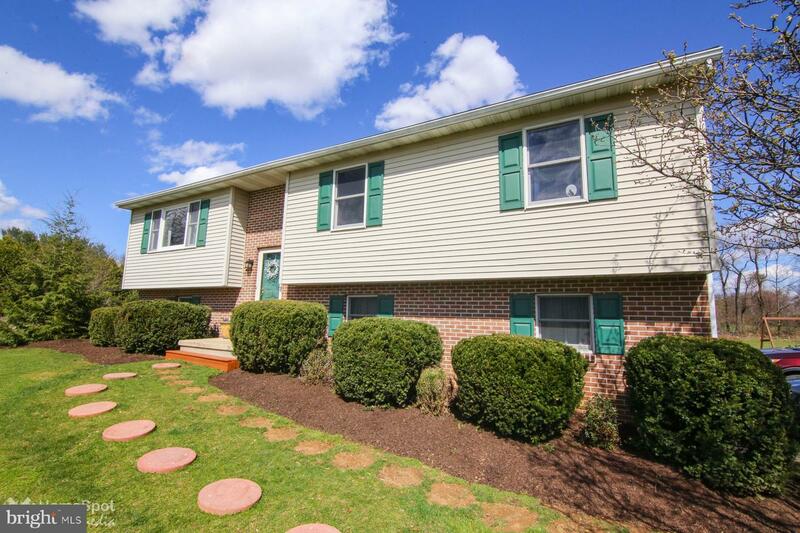 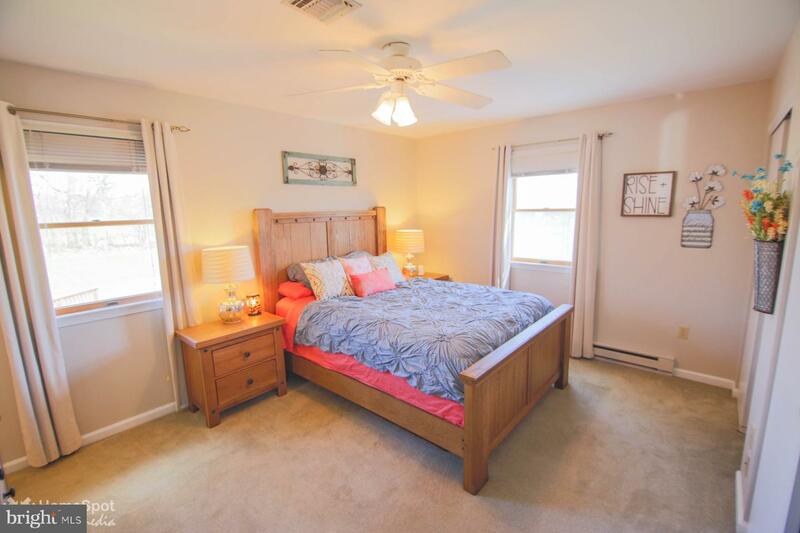 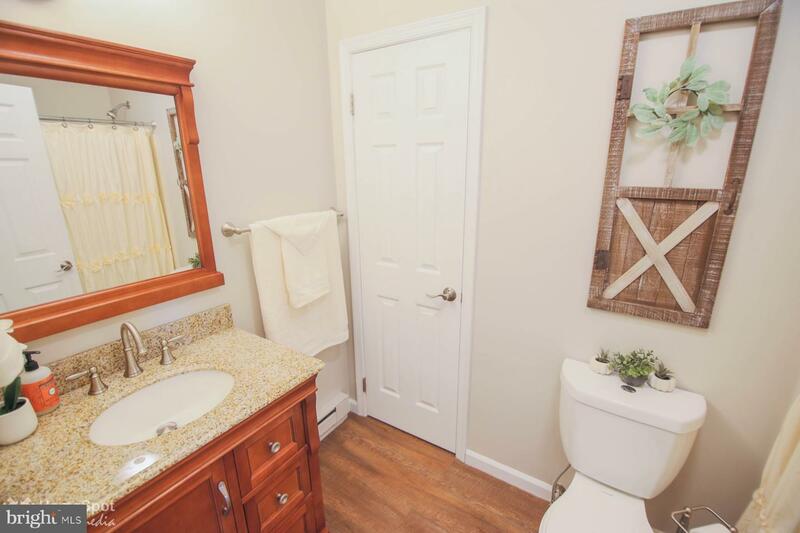 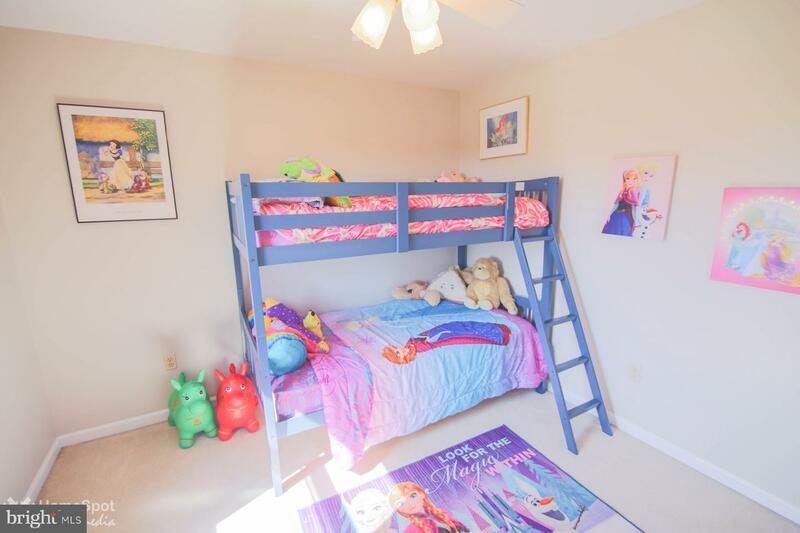 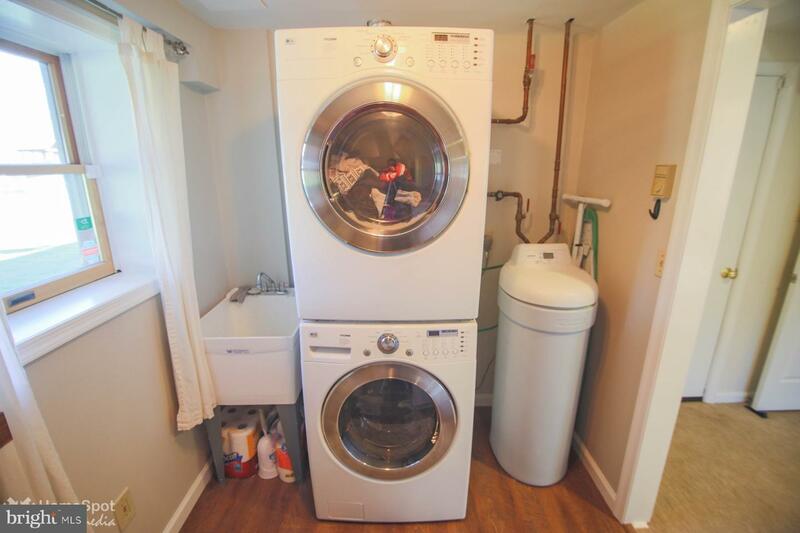 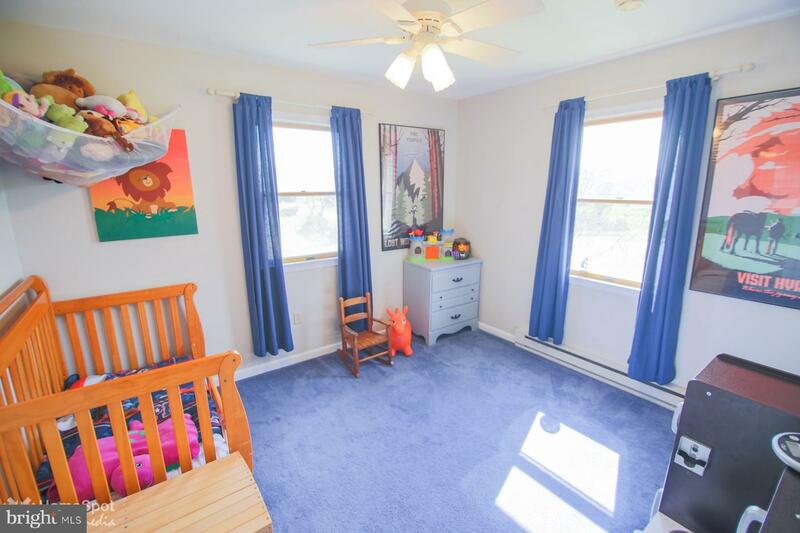 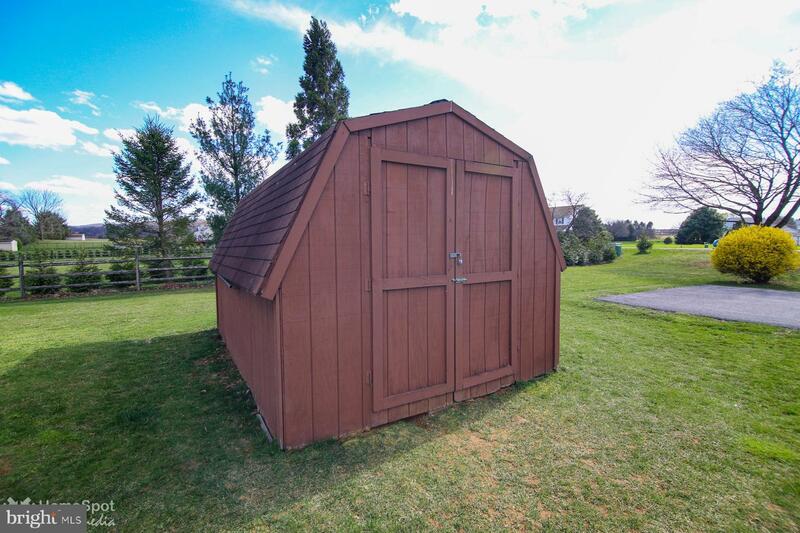 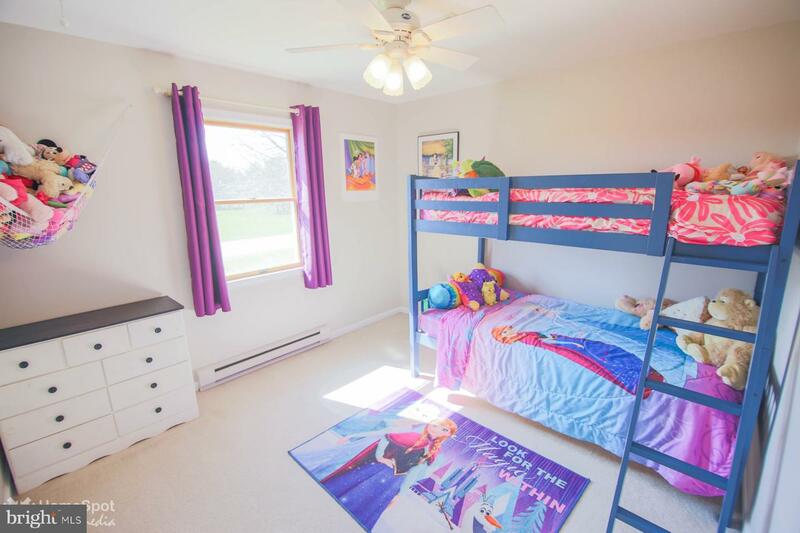 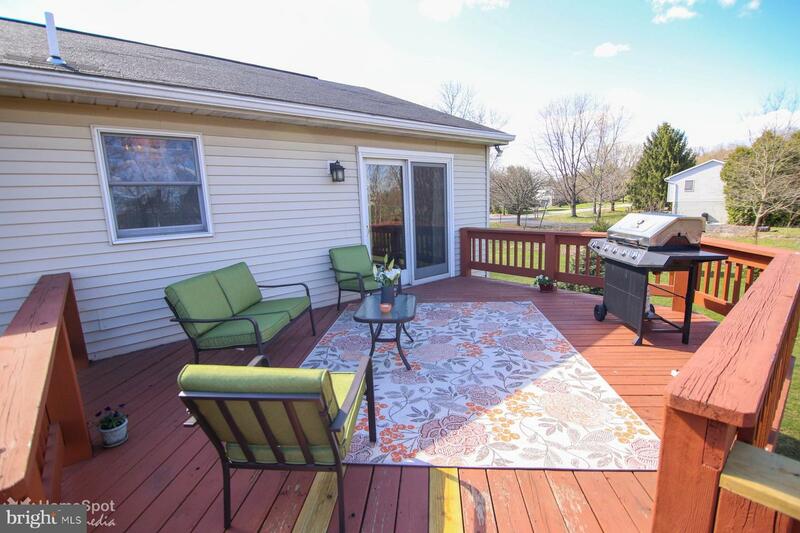 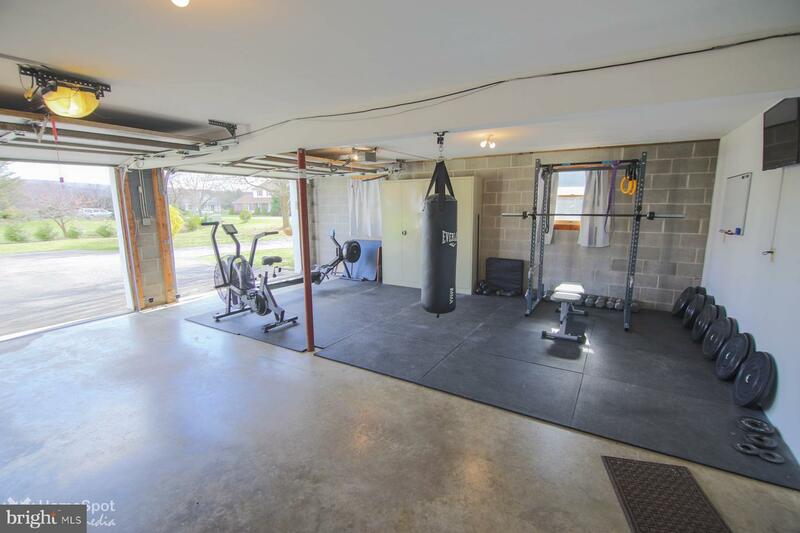 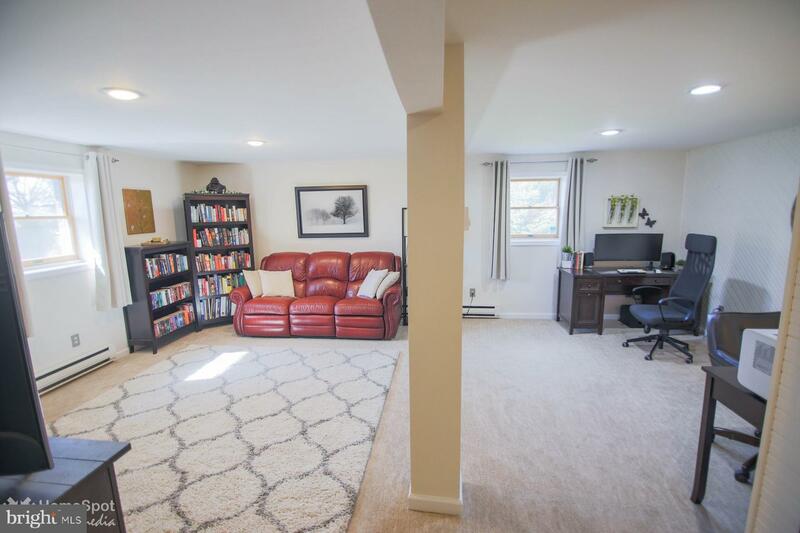 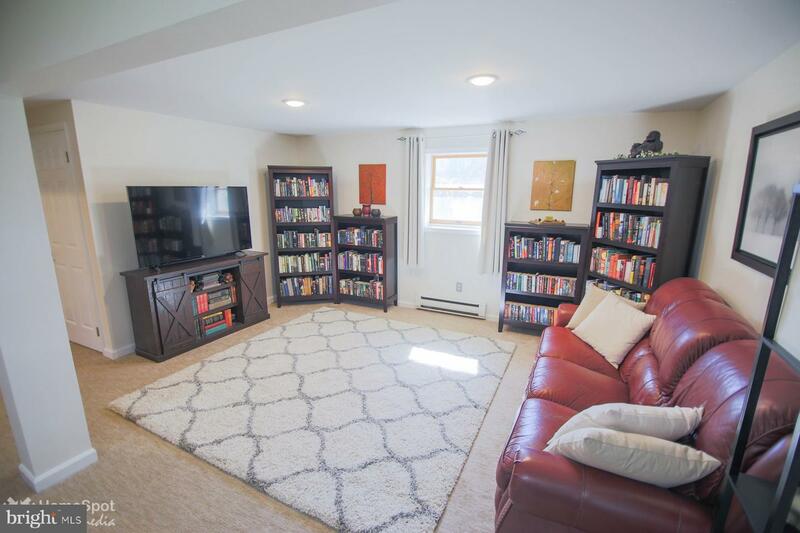 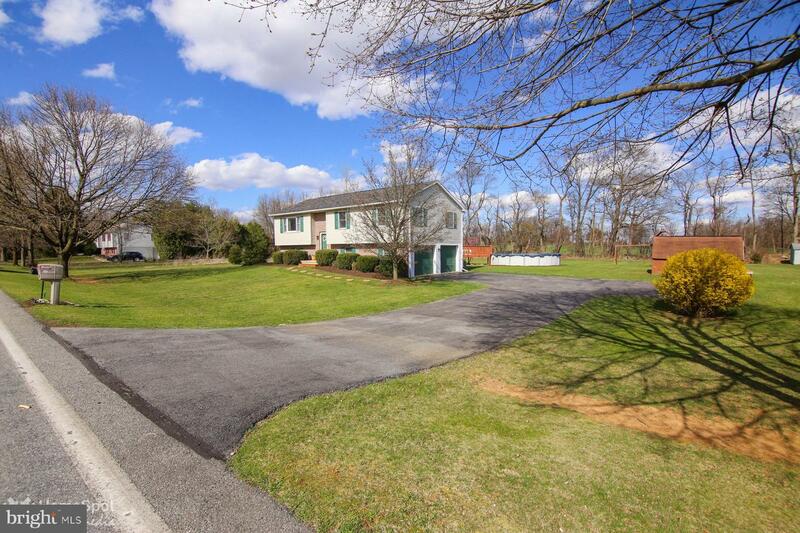 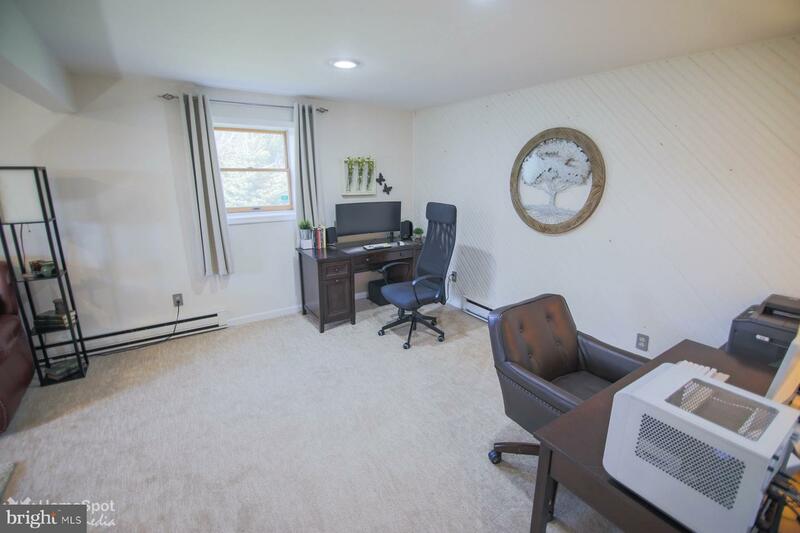 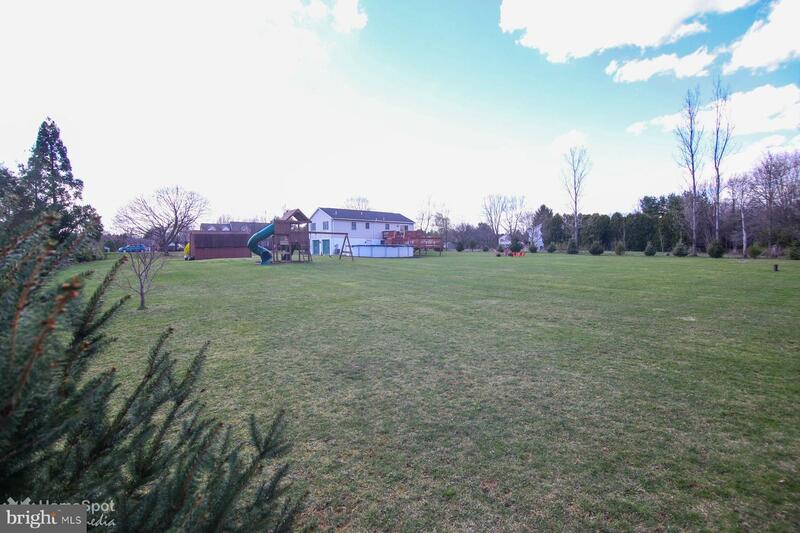 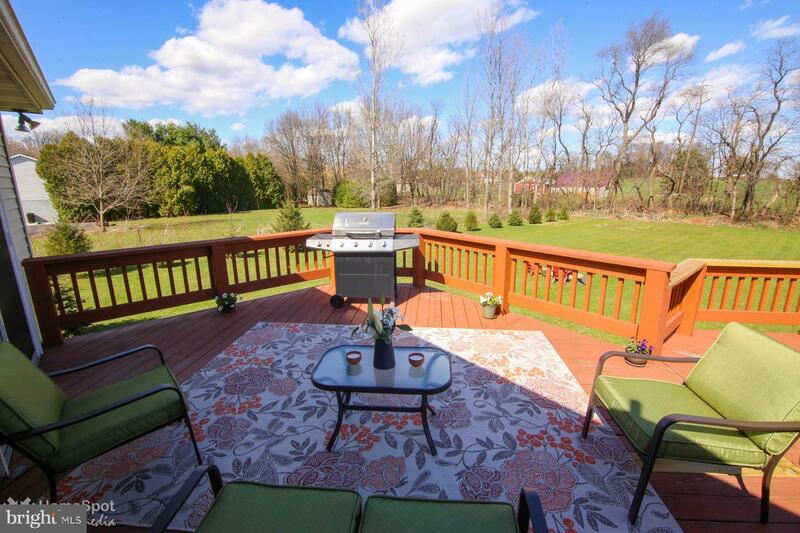 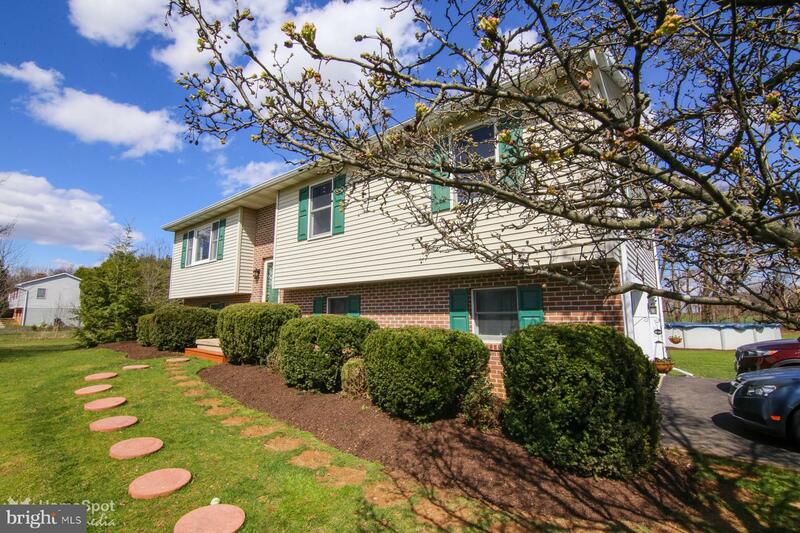 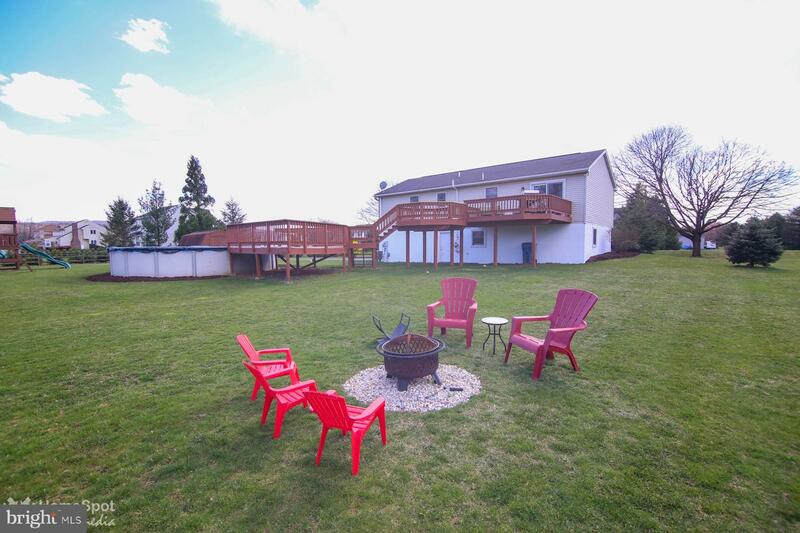 Situated in the heart of Mertztown, near shopping and close to Rte 100, the location is optimal. 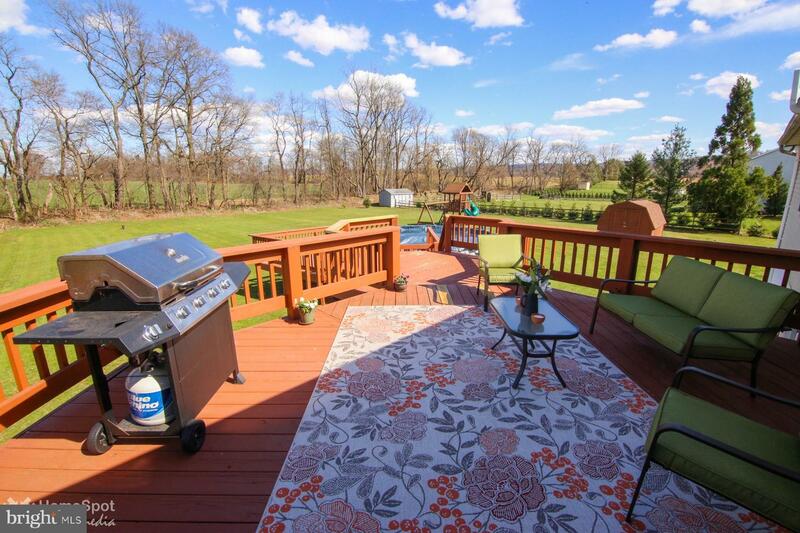 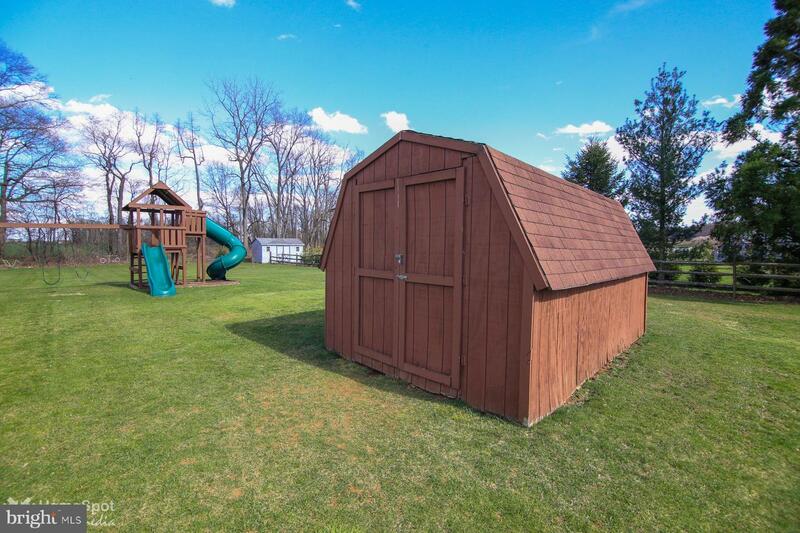 A true gem, this home will not disappoint!